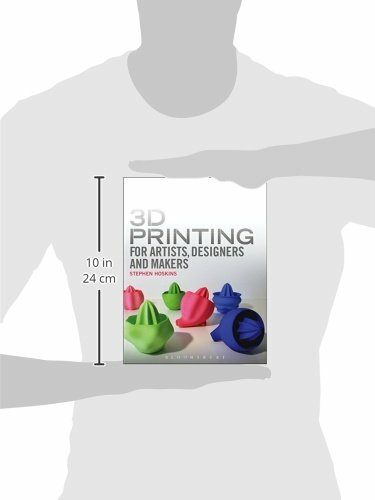 Rapidly gaining popular attention, 3D printing is viewed as the next life changing technology. 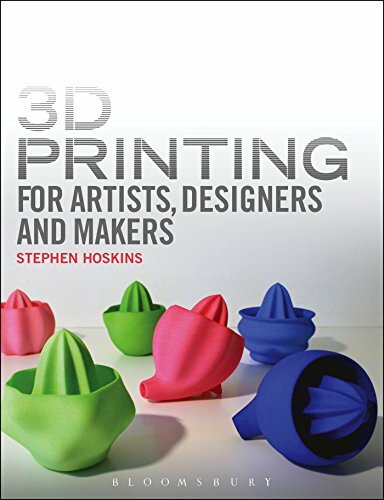 This book explains how the creative industries are directly interfacing with this new technology and how it is changing the practices of many artists and designers across the globe. 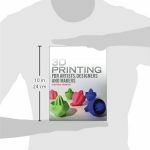 A selection of case studies of leading practitioners in their respective disciplines reveals this fascinating process in action. 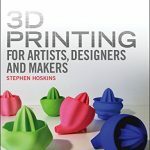 The book also introduces the groundbreaking research by Stephen Hoskins and his 3D team at the Centre for Fine Print Research, world leaders in the development of techniques for 3D printing in ceramics, and includes a history of 3D printing, from its origins in aerospace to its current, diverse applications in bio-medics and Formula One racing, through to furniture design and jewellery. 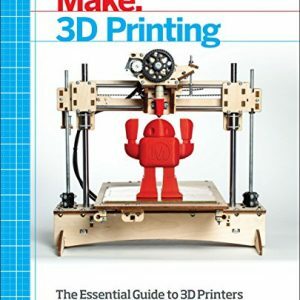 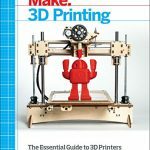 A fascinating investigation into how the applied arts continue to adapt to new technologies, this book is for academics and 3D print users from both the arts and science backgrounds, as well as artists, designers, those in creative industries and anyone who has an interest in new technological developments.